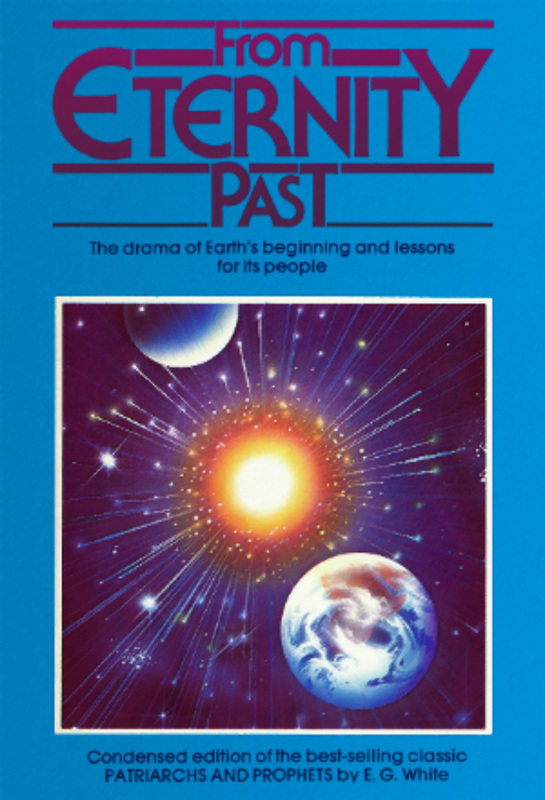 From Eternity Past is a historic, yet deeply spiritual novel amplifying on the concept of new life beginnings. Although it challenges common reasoning, it launches the reader into a personal journey, confronted with choice, counteracting forces and destiny-impacting consequences. This book urges the question of history, and man's ability or lack thereof to surmount deeply engrained family trends.